Why Teachers’ Well-Being Is Just As Important As Students’ Mental Health? What are the best things about teaching? Here’s what the WeAreTeachers community has to say. What is it about this crazy, demanding, exhausting job that keeps us motivated and forever digging deeper to make an impact? We asked our amazing group of teachers on Facebook to fill in the blank: The best thing about being a teacher is______. and the answers came pouring in! Enjoy the best of these sincere, heartfelt, and inspiring answers! “Knowing that you can’t change the world for them, so you set about trying to equip them for what it has in store for them. And sometimes, they want to give you the time of day when they have left you. They still want you to watch over them.”—Claire A. “I love showing students that learning can be fun and they can trust me. Nothing beats the feeling of having a “difficult” student work hard for you and want to come to school because of you!” —Sandra D.
“The best thing about being a teacher is the fact that I can have a positive impact on how a student identifies. By constantly reinforcing and recognizing their efforts to learn, they will identify as learners.” —Sheila K.
“The satisfaction you get from being able to educate your students to see them make something of themselves. That, and the fond memories you build alongside your colleagues.” —Ismael P.
“Knowing that even though what you chose to do may not bring great monetary riches, what’s better than seeing a child proud of him or herself?” —Patricia G.
“When the class breaks out in spontaneous laughter together. It feels like family.” —Mei-Ling U. “Recess! It’s when they really open up and you get to know them!” —Chelle N.
“Knowing you must be doing something right when they are always excited to see you.” —Rebecca C.
“Building relationships with my kids and watching them learn and grow as great little people. 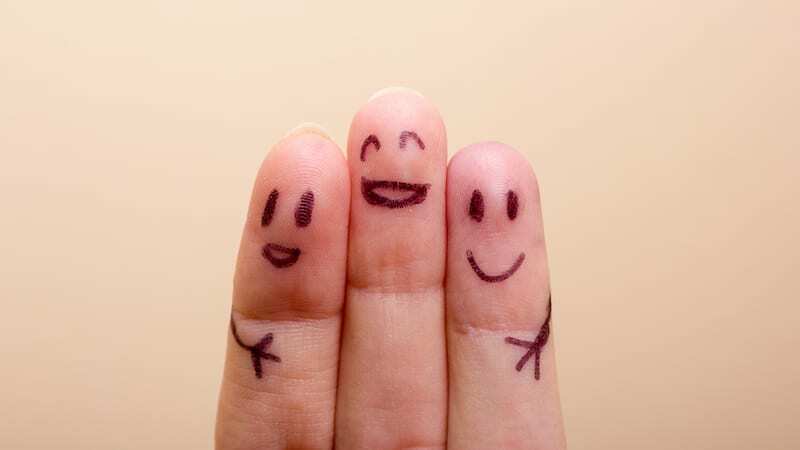 They make me laugh every day.” —Lori K.
“Being someone’s best part of their day. Where they are safe and loved.” —Leigh I. “Going to work every day and experiencing something new.” —Dianne E.
“The kids of course! Their laughter, smiles, that moment when they learn something new, their hugs.” —Je H.
“A fresh start for students as well as myself every year.” —Suzanne B. “The best part of being a teacher is the positive impact, sharing memories, laughing together.” —Alma E.
“Hearing the children laugh, watching the children learn and seeing them smile because they are having fun.” —Megan B. “New beginnings and never-ending learning (both students and teacher).” —Jan B. In celebration of the STF Income Continuance Plan’s 25th Anniversary, every school in Saskatchewan will soon be receiving a copy of The Well Teacher! 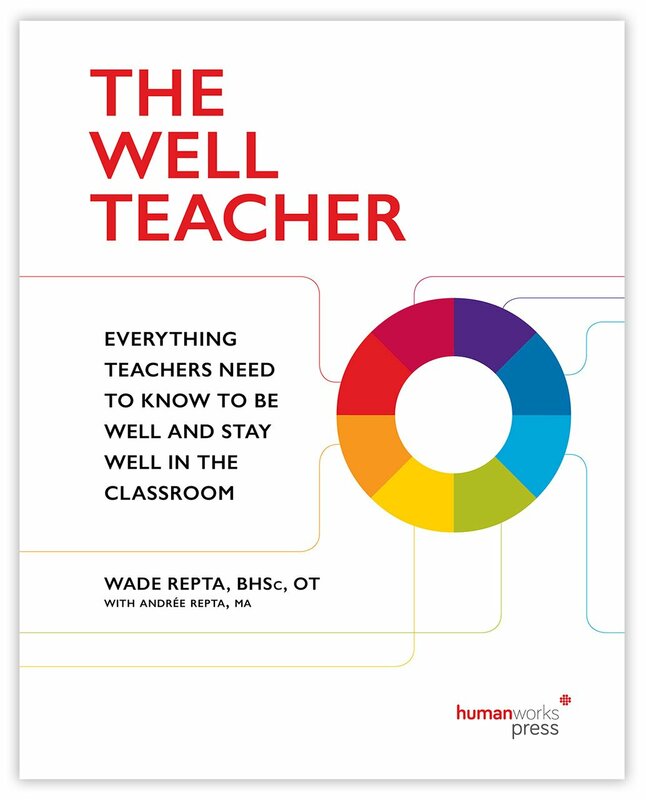 Author of The Well Teacher, Wade Repta, BHSc, OT, is an Occupational Therapist and Certified Disability Management Professional who has spent almost 20 years working with teachers to help them minimize barriers and remain in the classroom. This work has allowed Wade to develop a unique understanding of the challenges facing teachers in today’s dynamic educational settings. Wade is the Vice President of humanworks consulting group inc., and he currently lives with his family in North Vancouver, BC. TAKE THE SURVEY! ONLY FOUR QUICK QUESTIONS! 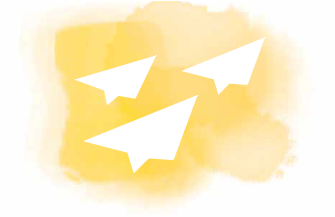 Teachers are very busy people but we would greatly appreciate your feedback! A new ad hoc committee has taken shape centered around Teacher Wellness and Well-Being. 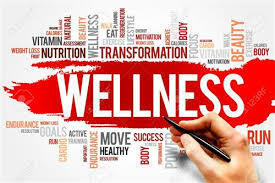 The Committee seeks to support, assist and encourage teachers in their efforts to make wellness a priority for themselves and their colleagues. PSTA members are being asked to respond to a brief survey on the topic of Teacher Wellness. 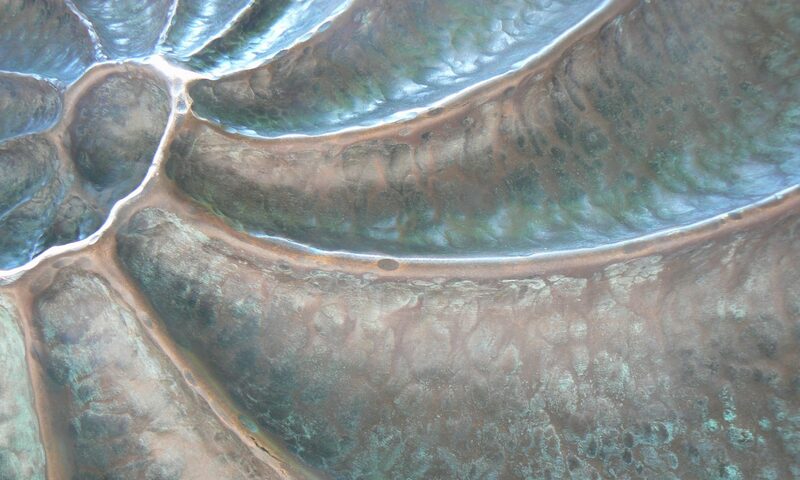 Your feedback will be invaluable as we begin our planning! Please go to the link below and answer four quick questions before next Friday, February 15th. Enjoy your well deserved February Break! The New Year s a great time to reflect on what is going well in our lives, what we need more of and what we can do without. Self Care is not a selfish act – rather it is imperative to make wellness a priority, especially for those who work in a caring profession like teaching. Need some ideas on how? Check out the The Sandbox. This site has been created by the Alberta School Employee Benefit Plan (ASEBP) and their provincial partners. You will find a plethora of great ideas!